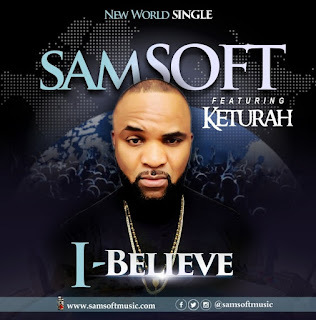 International recording artiste, songwriter and worship leader, SAMSOFT premieres the highly anticipated single, "I BELIEVE." He shares the moving testimony behind the new single. "After my hero, best friend, queen and lovely wife of 12 years went to be with the Lord, September 2016. My faith was severely tested. 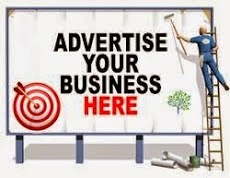 "But I thank God for solid faith foundation, the grace of God and the comfort of the Holy Spirit. I'm still holding on to the Lord. I'm still standing, smiling and singing. I still believe in Jesus. 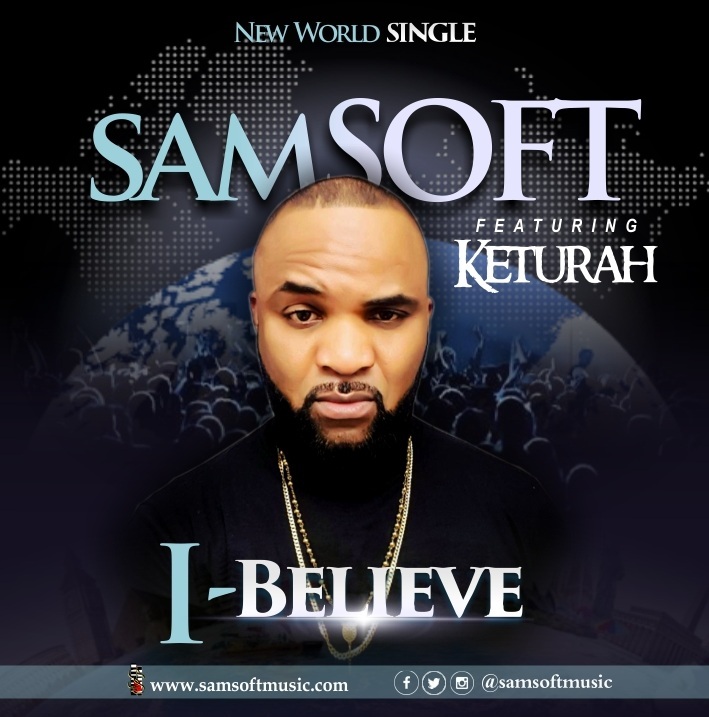 "This brand new single, "I Believe" will uplift and boost your faith. 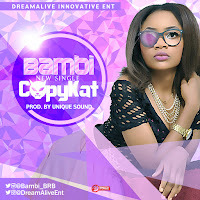 Kindly listen to it prayerfully. God bless you."